OUR MOST POWERFUL AND FLEXIBLE POINT SOURCE SYSTEM The Synergy Array Series is a truly revolutionary active point source system with unmatched flexibility, power, and directivity control. The Synergy System offers users unrivaled simplicity without sacrificing sonic performance. 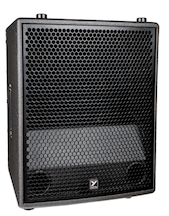 The Synergy Array Series consists of the SA153 full-range powered cabinet, along with the SA315S powered subwoofer. 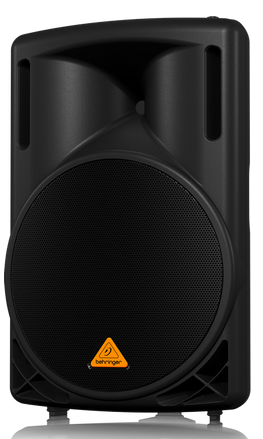 This dynamic duo makes the ultimate point source speaker system scale-able for club gigs of all sizes, outdoor festivals, inclined seating venues, and arenas. 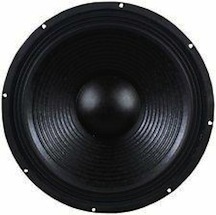 Never before has a large point source system with this much output and sound quality been this easy to set up and use.